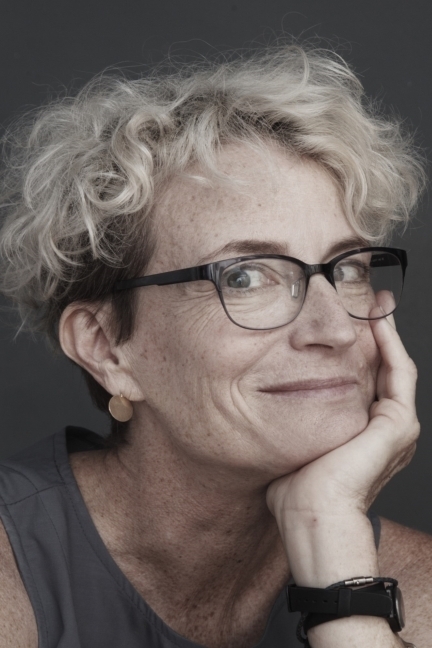 The Retirement Center and Ashby Village are pleased to host Ashton Applewhite, activist and author of This Chair Rocks, a rousing manifesto against discrimination and prejudice on the basis of age. Our hope for this event is to inspire you to join us in a consciousness-raising effort, bringing together many generations to do what is right for people of all ages -- those who are older and those hoping to get there. Applewhite takes readers and audiences on a journey, examining the historical roots of ageism and how it divides and diminishes us. She examines how ageist stereotypes affect the way our brains and bodies function in the workplace and the bedroom! 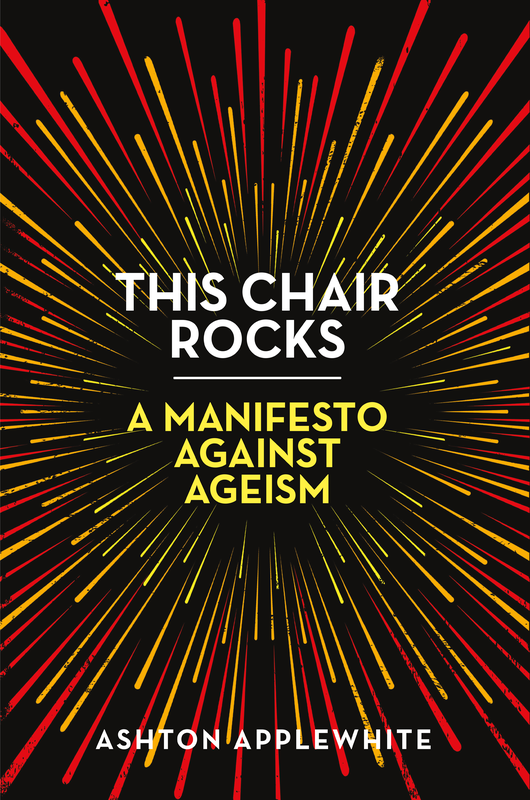 Starting with her own experiences and her explorations of ageism, Ashton leads us to a vision of what an all-age-friendly world would look like, and offers a rousing call to action. Join us! It’s time to create a world of age equality by making discrimination on the basis of age as unacceptable as any other kind of bias. Books for sale courtesy of Mrs. Dalloway's.